We are proud to be one of a select few Orro Signature Stores. 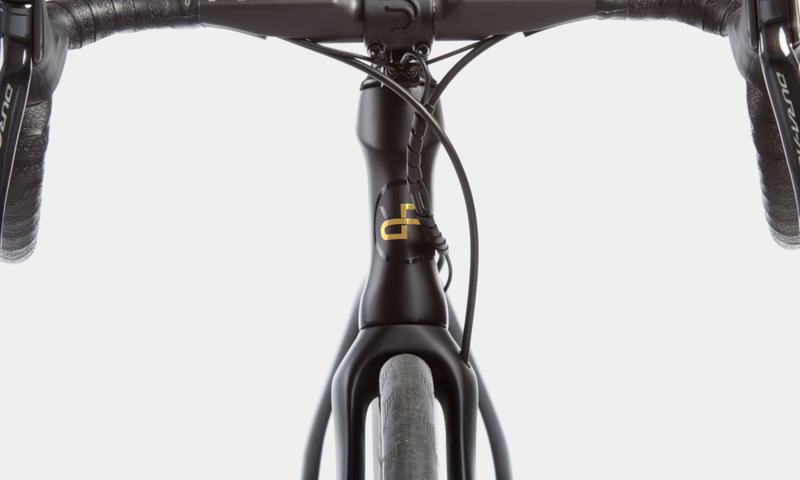 All of Orro’s bikes are designed and assembled in the UK. The bikes being assembled in the UK really helps us with our No Compromise custom modifications. Want a wider range of gears or a narrower bar? We just phone up the office in Sussex and tell the mechanic assembling the bike. Orro have taken the UK by storm with there selection of UK designed adventure gravel bikes. We are seriously impressed with every bike in the line-up. Immensely versatile and practical bikes whether you’re riding to work and back or exploring the forest service roads on mid-Wales. 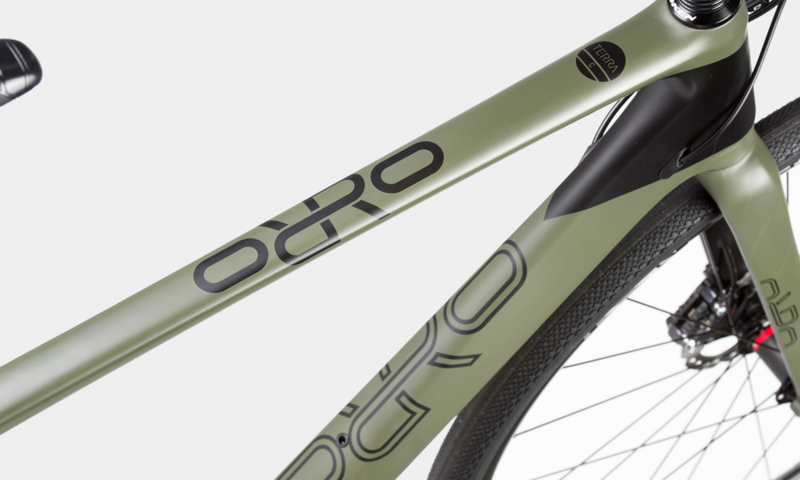 New to the market, Orro’s aero road bikes are cutting edge in every aspect. Aero. Disc brakes, 28mm tires, Perfection. This bike is “future-proof” if there’s such a thing in the cycling industry. Race ready off-the-shelf. Seriously fast and modern bike with a wallet friendly price-tag. If you’re not obsessing over watts and lining up at the start of a race. You are probably best suited to what is known as an endurance road bike. The bikes are designed to be much more comfortable and enjoyable to ride than a pure-bred race bike.